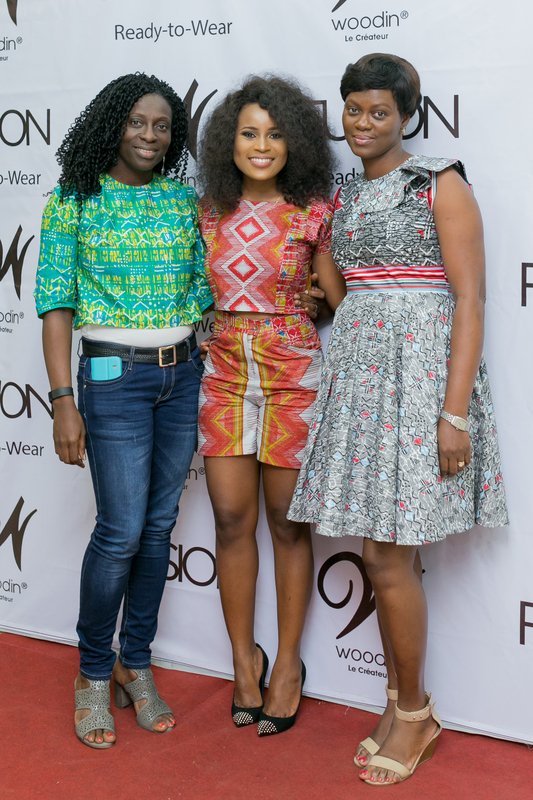 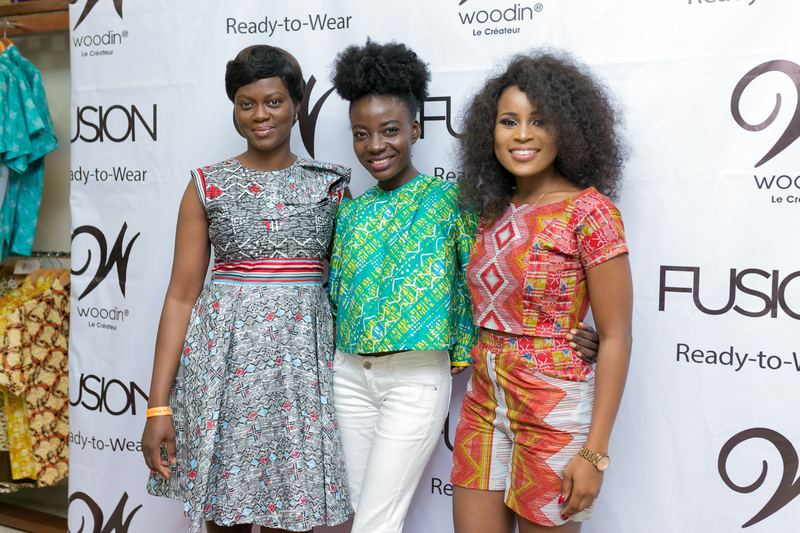 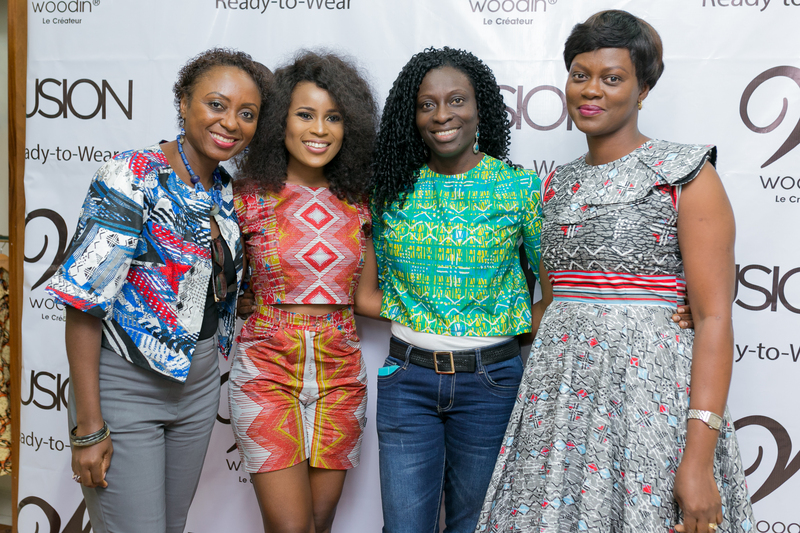 Woodin, Africa’s premiere fashion brand, launched it’s exclusive ready-to-wear collection, on Friday 29th July, 2016 at the the flagship Ghana store on the Osu Oxford Street in Accra. 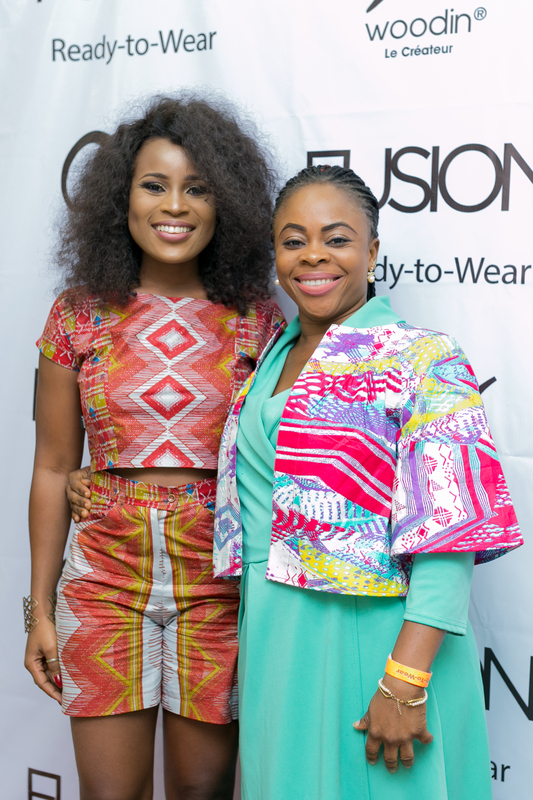 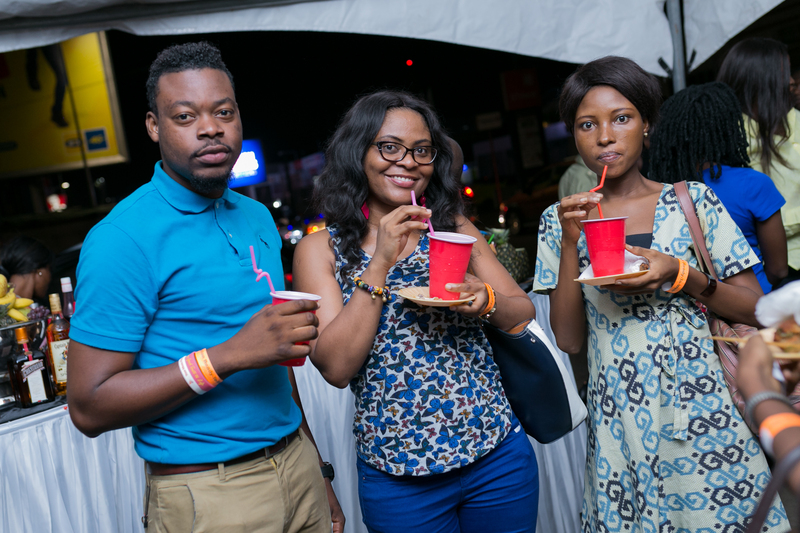 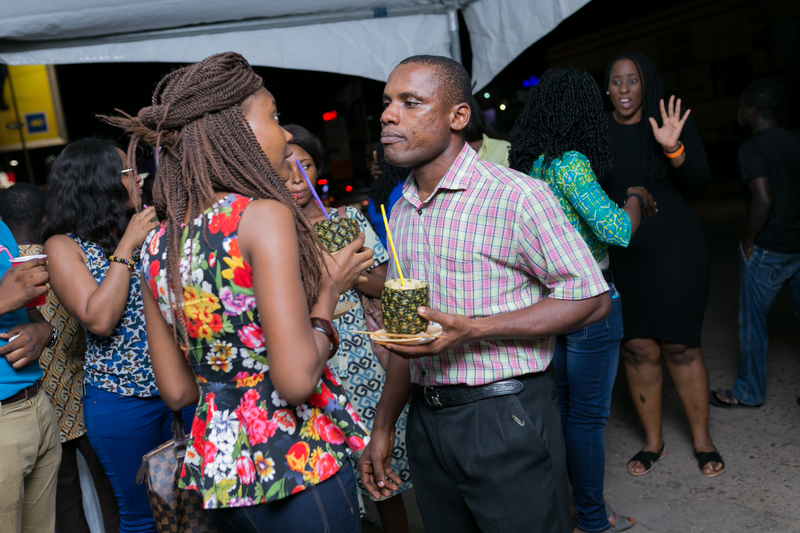 The after-work cocktail had in attendance the Face of Fusion, Berla Mundi;customers and patrons of the brand as well as some bloggers and members of the media. 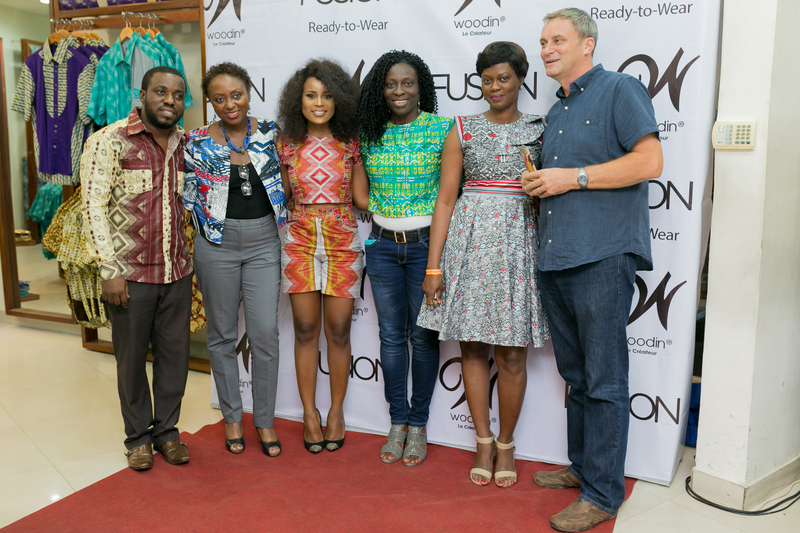 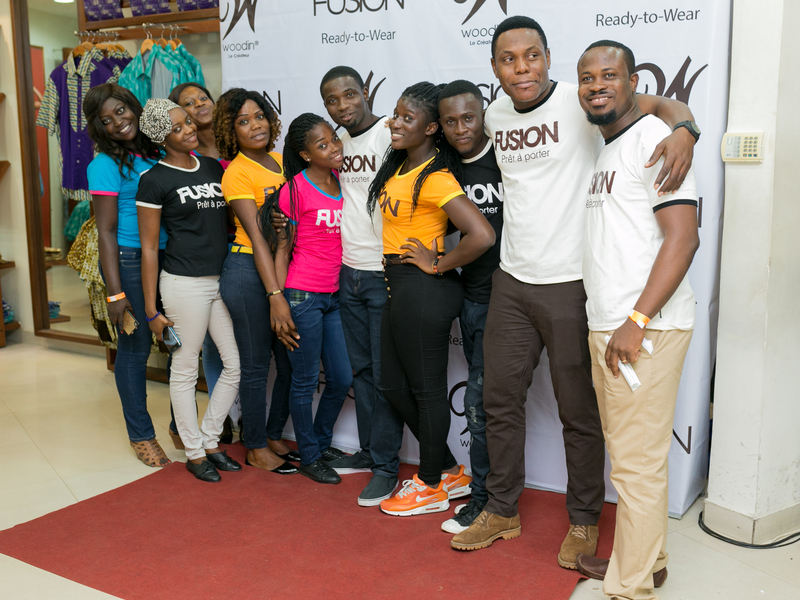 The official TVC was aired live and guests had the opportunity to interact with the Face of Fusion as well as members of the Woodin team in Ghana. 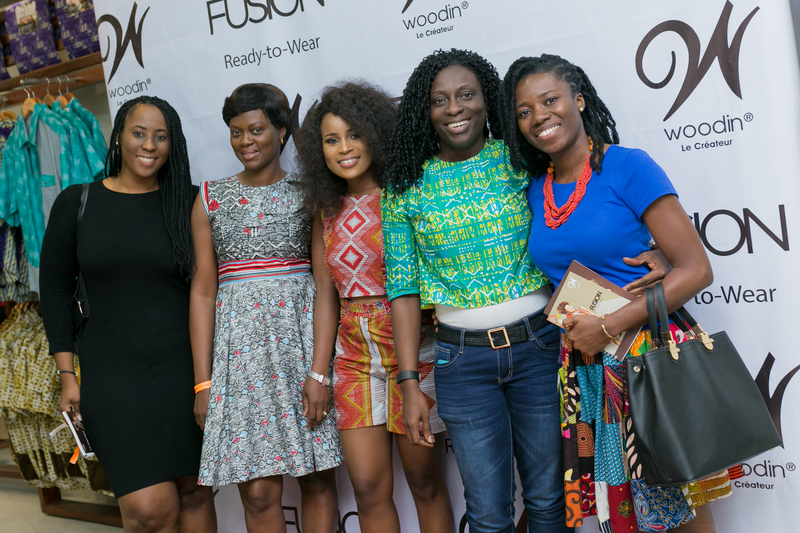 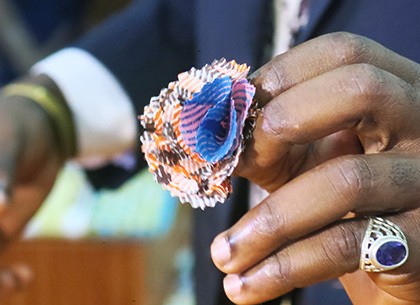 Fusion is a stylish and contemporary mix of colourful ready-to-wear styles for bot men and women and can be styled and complemented with Woodin accessories. 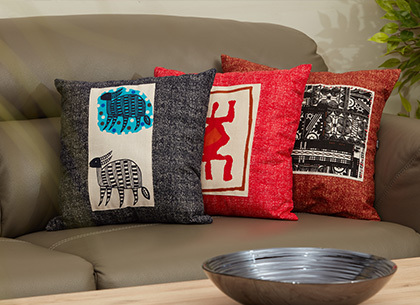 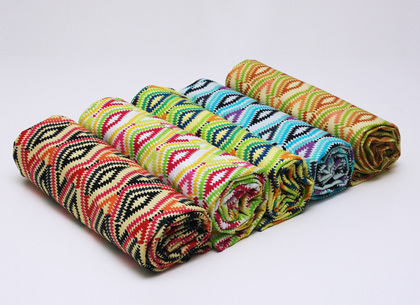 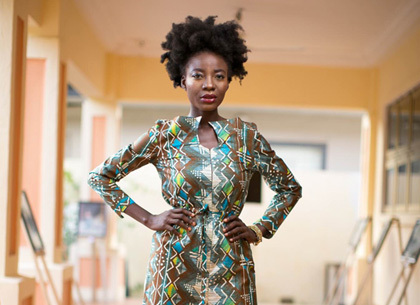 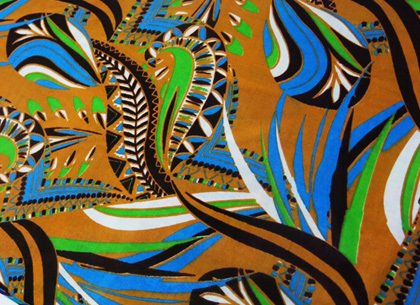 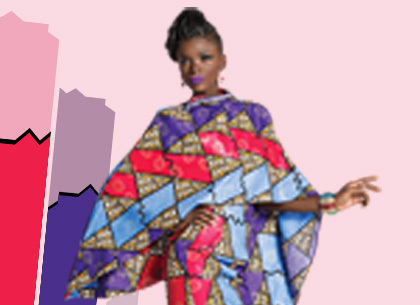 The collection is currently available in all Woodin boutiques in Ghana, Benin, Togo, Republic of Cote d’Ivoire and the Democratic Republic of Congo.